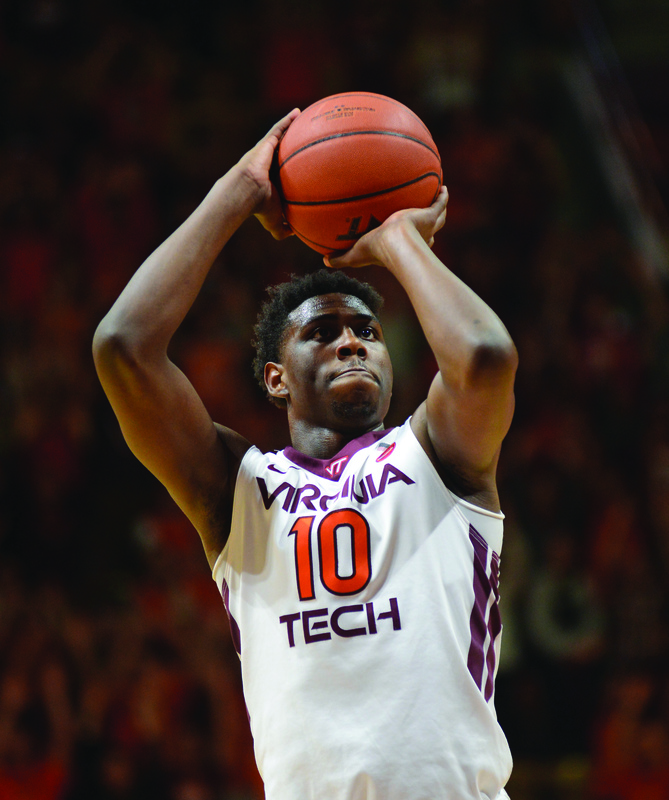 How Hokies are living the good life in “The City That Never Sleeps”. 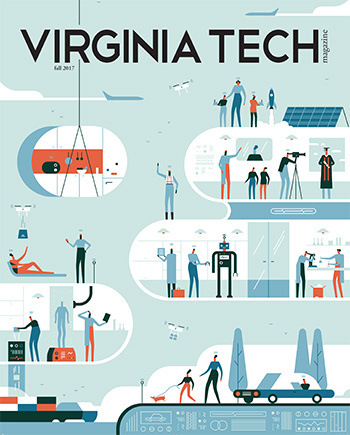 Virginia Tech is driving the research and technology of smart devices and digital networking. Student Affairs introduced the Aspire! 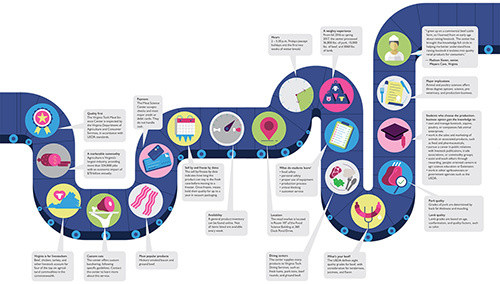 Awards to recognize students who represent one of the Aspirations for Student Learning. 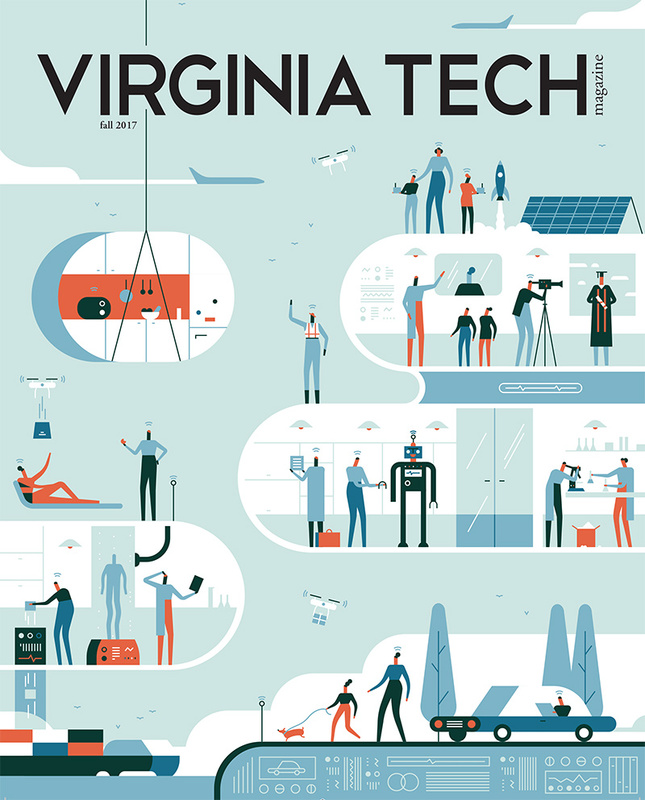 On the cover: From driverless transportation to cartridge housing and new forms of energy, building smart communities involves developing complex infrastructure focused on how we live, work, and play. 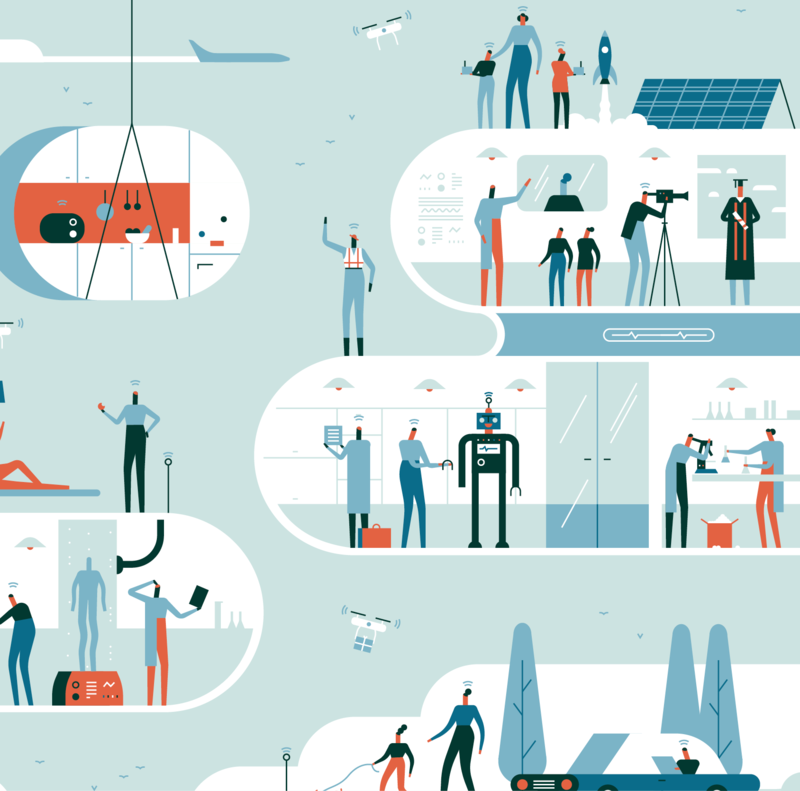 Illustration by MUTI. Members of the Virginia Tech Rescue Squad and other fire and rescue teams participate in a simulated crash demonstration. 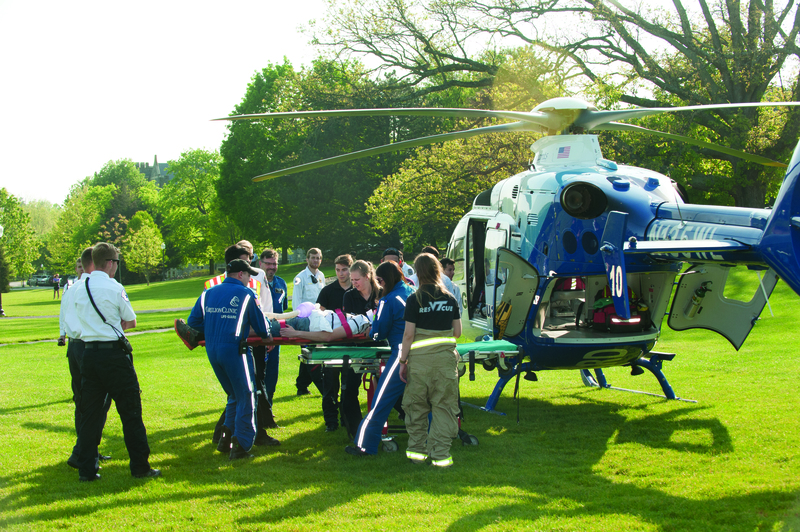 During a trauma drill, rescue squad members transfer a patient to a medical helicopter for transport. 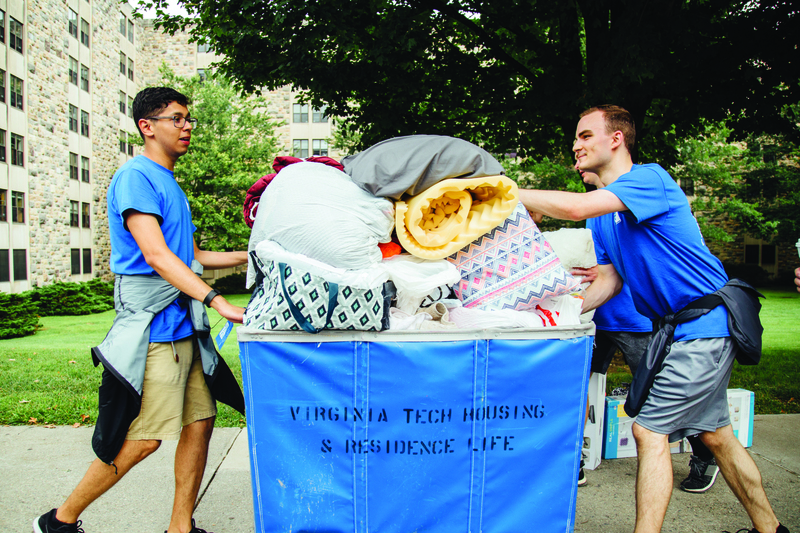 The make-do, early months of the Virginia Tech Rescue Squad were more ad hoc than sophisticated. 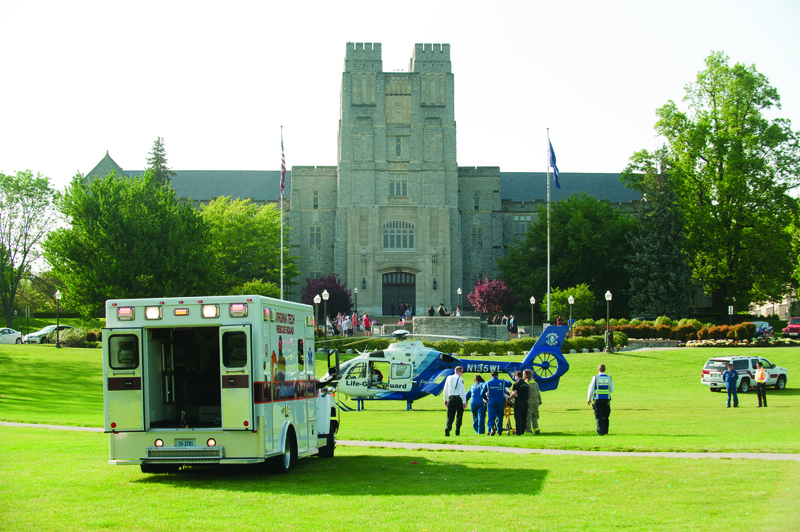 Rejected for membership in a local first-aid crew, the four students who founded the Virginia Tech Rescue Squad (VTRS) had to persuade multiple layers of administration, including University Council (UC), to approve them as a student organization. While mounting a letter-writing campaign to UC members in May 1970, the four cruised campus during the unrest over Vietnam, putting out fires and helping anybody who needed aid. 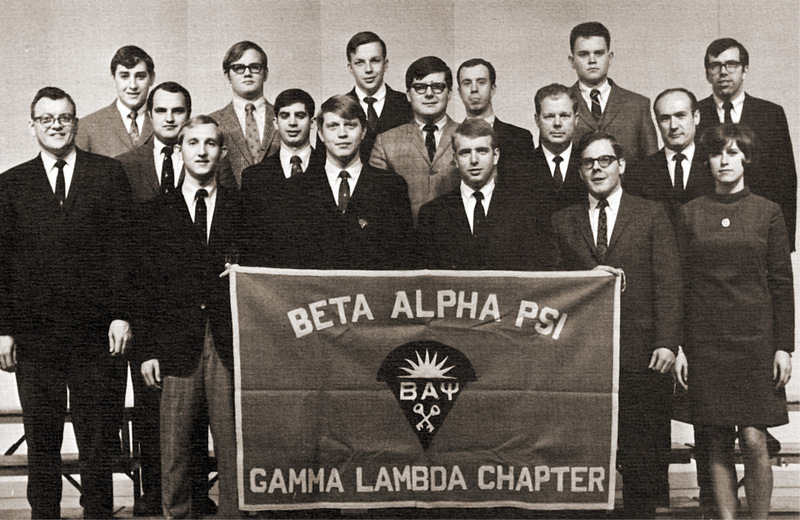 In fall 1970, squad founders had no other members, no money, and no headquarters, so they recruited and trained the first cadre. Members drove their own cars to calls and were not allowed to transport patients. (It would take two years of determined lobbying to procure that first ambulance.) Cooperation with other area squads was minimal. In 1971, denied permission to sleep or store equipment in their “own room” at 342 Squires Student Center, rescue squad members often stashed first-aid kits and other paraphernalia above ceiling tiles and discreetly napped behind closed doors, according to Bob Smallwood (biology ’73), one of the squad’s founders. Now, 48 years after Smallwood, Thomas Spain, Wayne Modena (industrial engineering and operations research ’73), and Richard Paul (management ’73) conceived the idea, VTRS is thought to be the oldest student-run, all-volunteer collegiate rescue squad in the nation—and a fully equipped advanced life support agency with three ambulances and a total of seven vehicles. 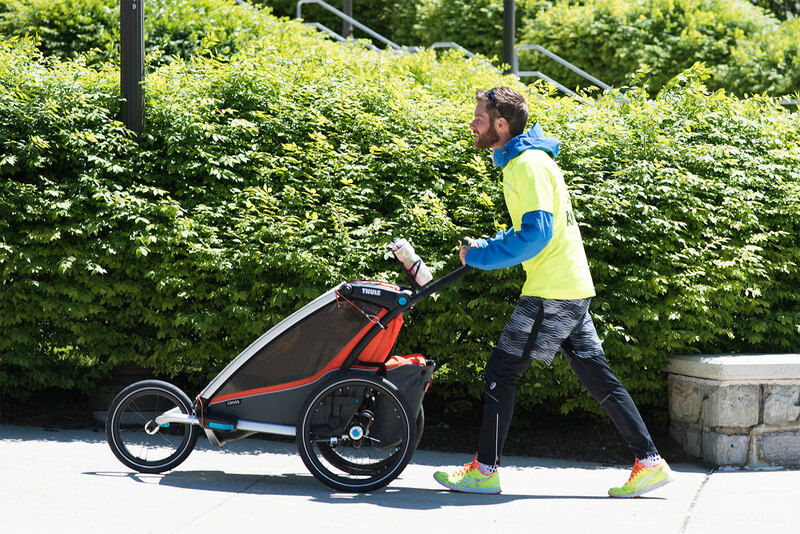 What began as a typical day on the practice court at Virginia Tech for then-senior Sebastien Jacques ended in a bout of dizziness that would not only change his game, but would profoundly affect his university experience and his life. Anna Bolton ’07 scored a dream job as the translator for the Cleveland Indians. 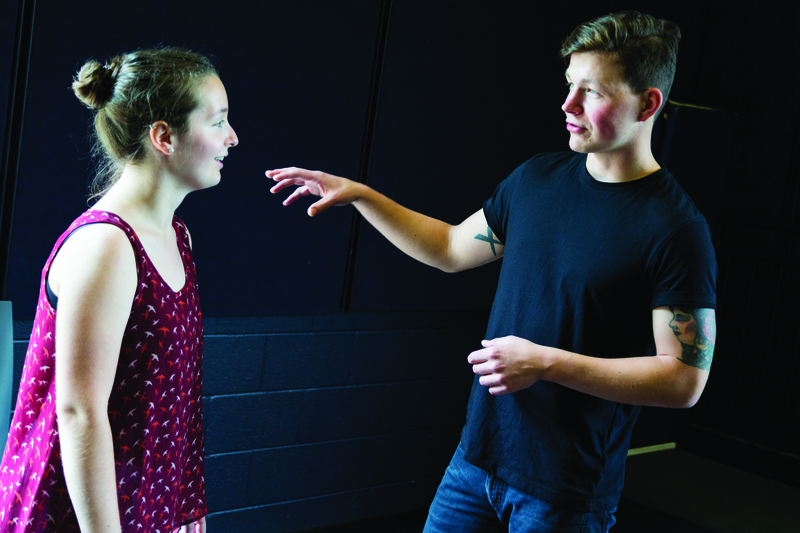 Her role takes her from the team’s home base, Progressive Field in Cleveland, Ohio, to practice locations and major league venues across the nation. 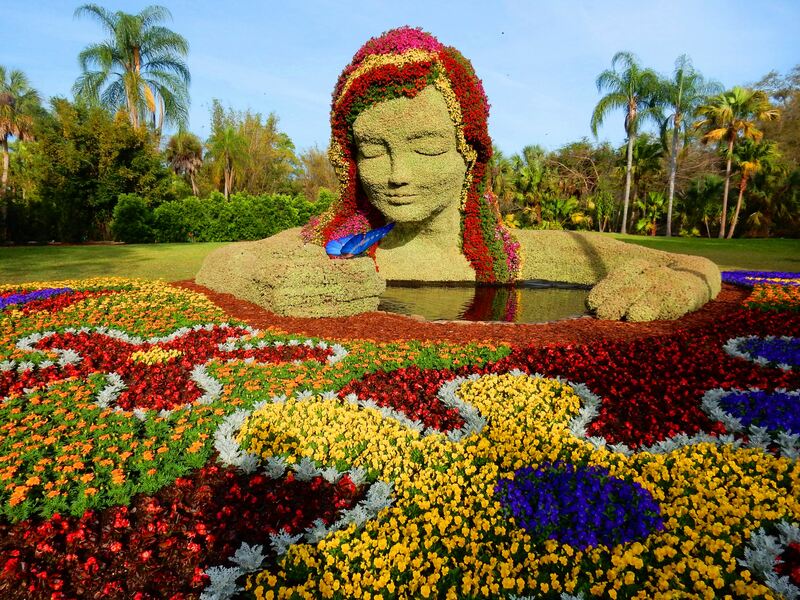 For Joe Parr (horticulture ’83), director of horticulture at Busch Gardens and Adventure Island, Tampa, Florida, giant topiaries are the result of months of planning, careful construction, and fastidious plant maintenance. 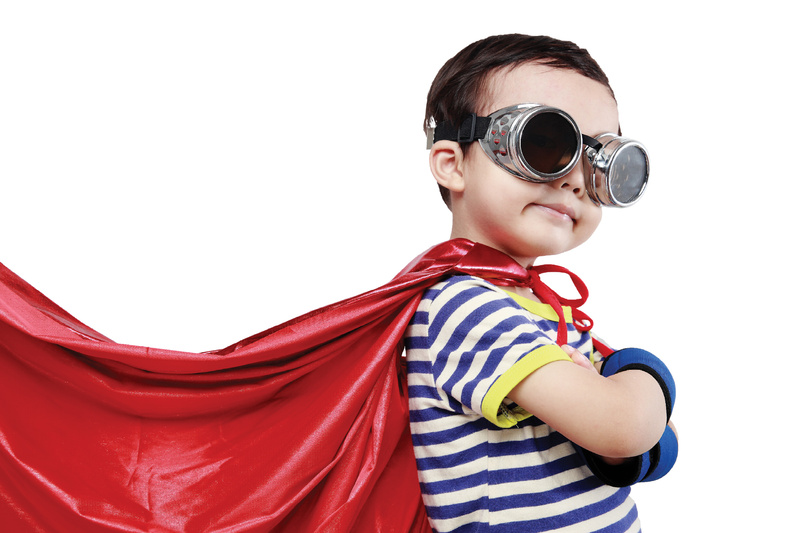 Virginia Tech launched the Center for Communicating Science to create and support opportunities for scientists, scholars, health professionals, and others to develop their abilities to communicate and connect. 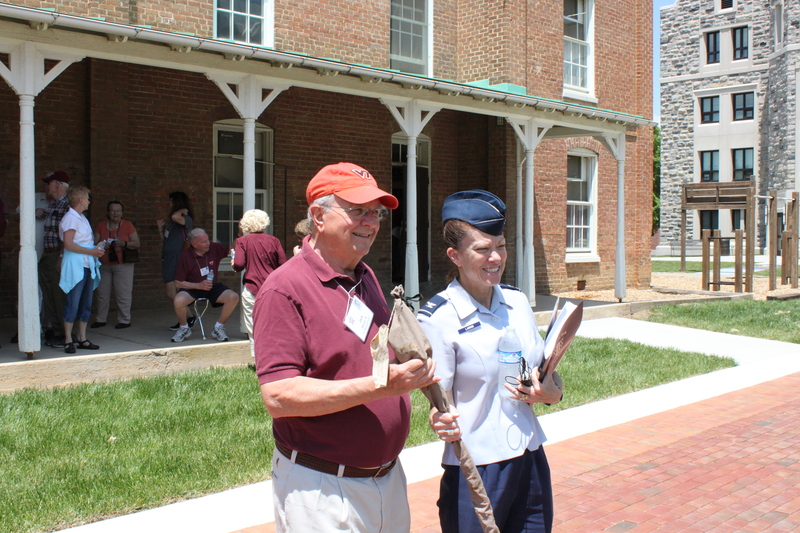 Physical fitness is a big part of cadets’ daily lives. 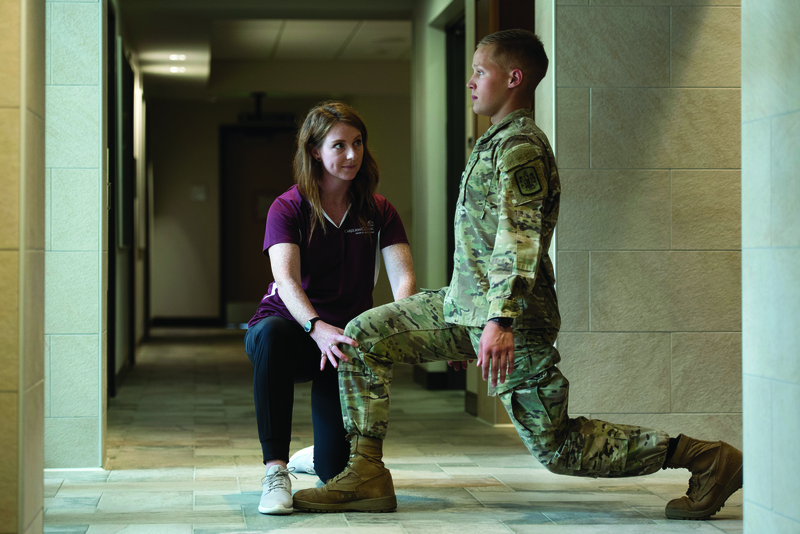 Calleigh Fangmeyer is a certified athletic trainer employed by Carilion Clinic whose job is to help keep them training at their best. Jorge Del Alamo was an English-challenged teenager with mixed emotions when he stepped off a Pam Am flight from Havana onto U.S. soil in 1961. 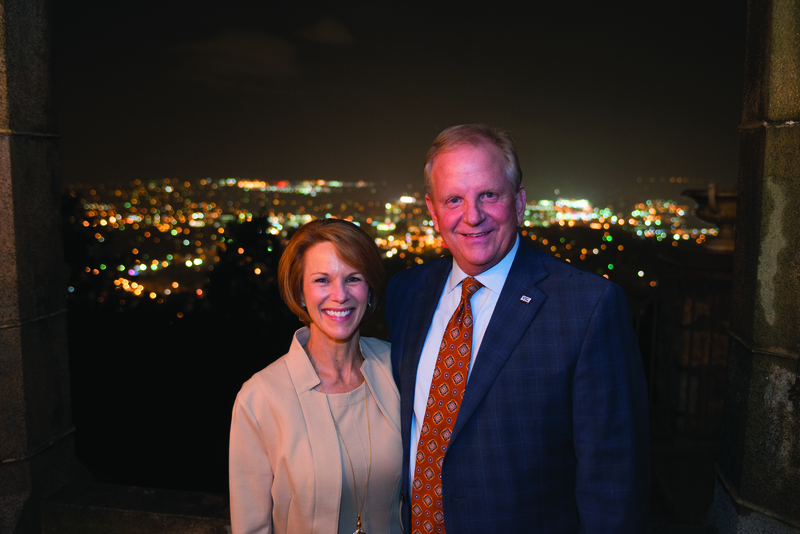 Eventually proximity and affordability drew him to Virginia Tech. 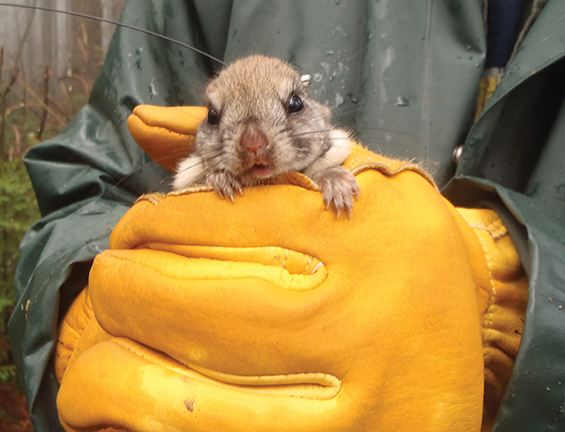 Small squirrels offer big answers for Virginia Tech researchers studying climate change and forest conditions in the Southern Appalachians. 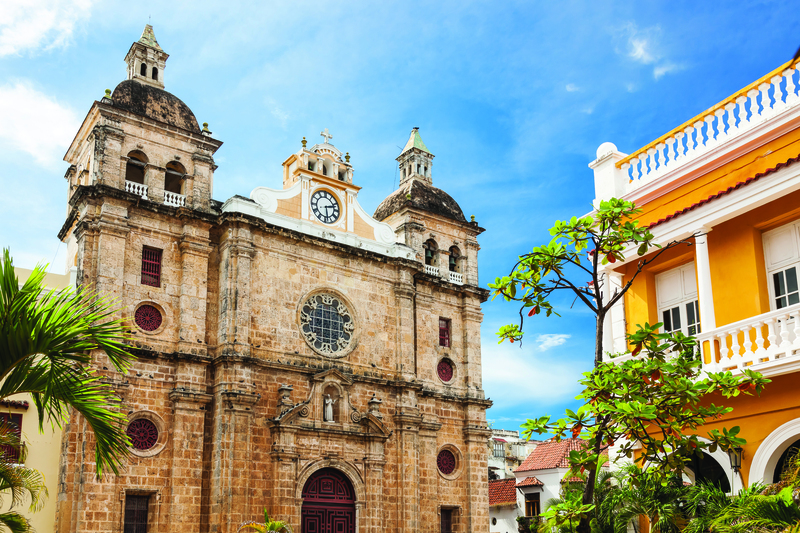 Join the Traveling Hokies on a journey of exploration, learning, and discovery on tours in 2018 offered through the Alumni Association. 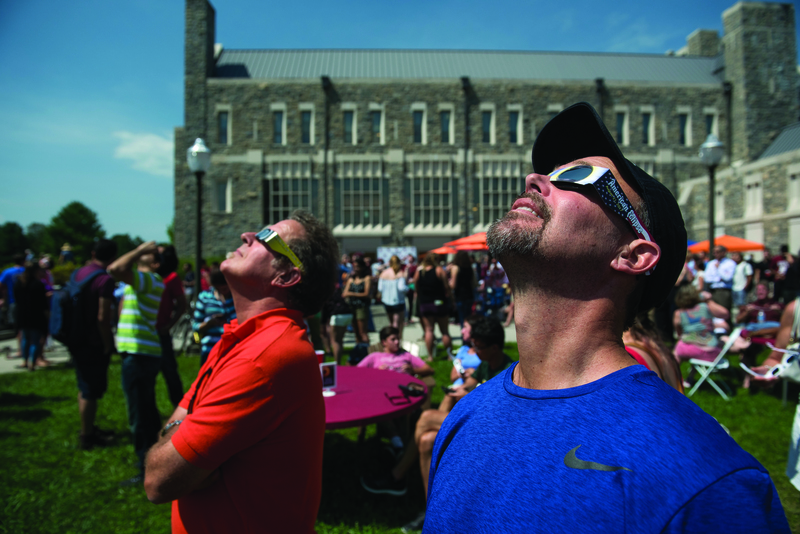 The Virginia Tech Alumni Association hosted a solar eclipse watch party on the Holtzman Alumni Center lawn. 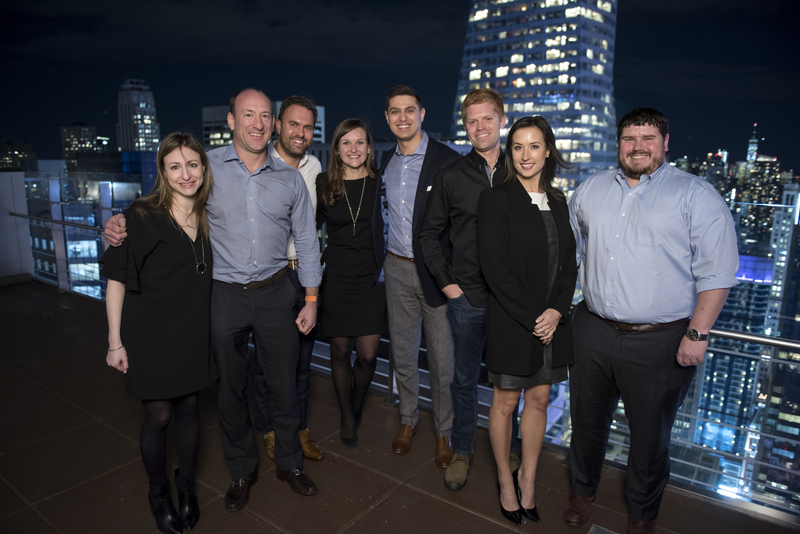 See photos and a video from the event. Beef, pork, and lamb—they’re more than what’s for dinner. 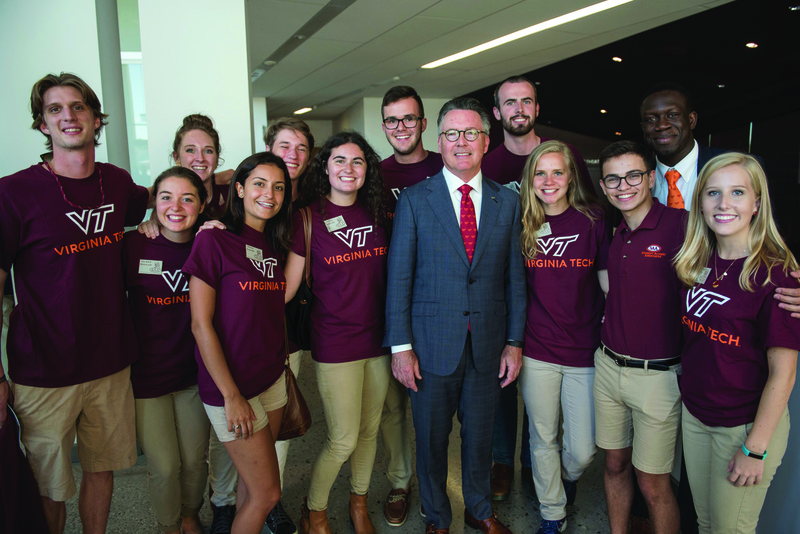 At Virginia Tech’s Meat Science Center, the products are part of a partnership of learning that connects students with the community. 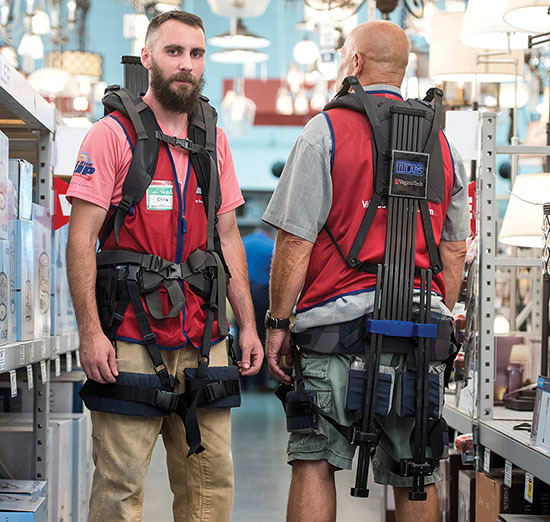 Innovation Labs at Lowe’s home improvement retailer joined forces with robotics expert Alan Asbeck in the Department of Mechanical Engineering to design a prototype of an exosuit to make lifting safer and easier.